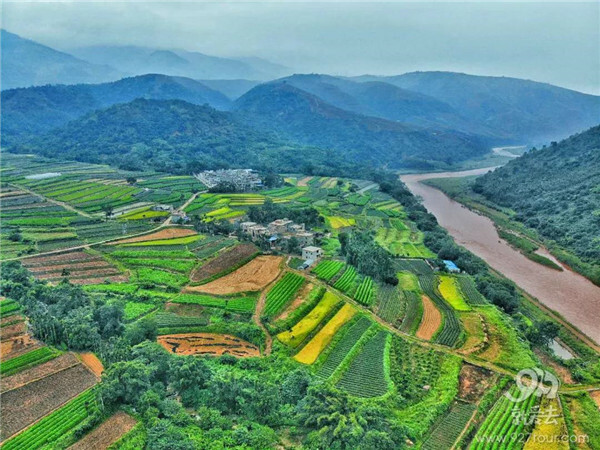 Located in Xinping Yi and Dai Autonomous County of Yuxi City, southwest China’s Yunnan Province, Damuyu Village is endowed with idyllic scenery and colorful Dai culture. Locals there still weave cloth and do embroidery works in traditional ways. 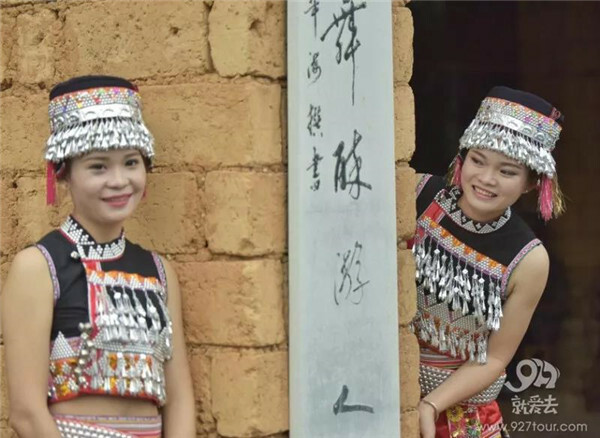 These well-preserved customs have become windows to showcase Dai culture and ways to raise their income. Yang Guizhen, a villager in Damuyu, is a provincial-level inheritor of the intangible cultural heritage of Dai embroidery. With thoughtful design and elaborate workmanship, her works are favored by customers. Yang said a dozen of local households in the village have participated in the development of Dai embroidery industry. 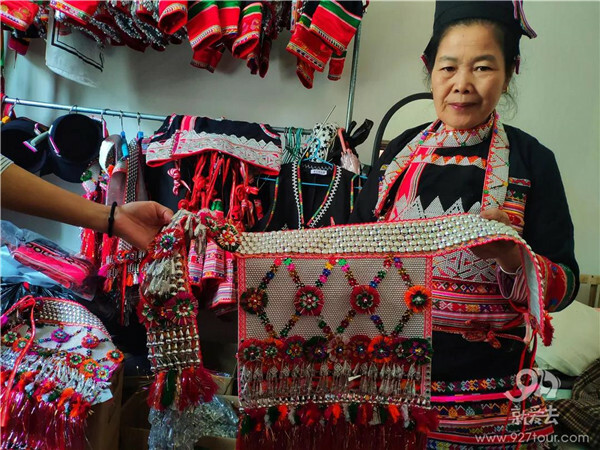 A suit of traditional Dai costume costs RMB 800 to 3,000 (120-450 US dollars) and due to the increase of income, Yang’s family have moved into a newly-built three-storied house and bought a car. 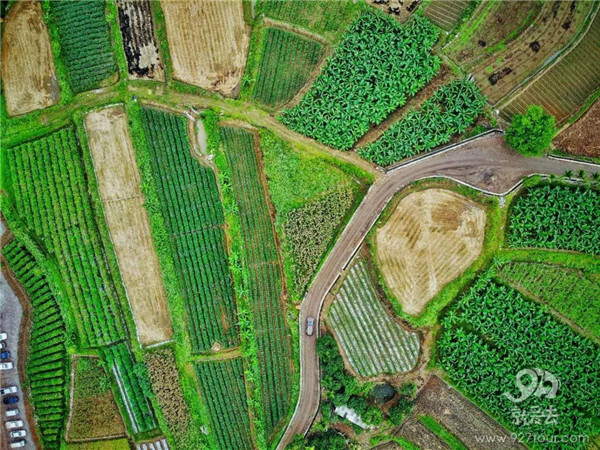 According to local government officials, tourists can experience colorful Dai culture via weaving cloth, doing embroidery and enjoying music performance. They can also buy bamboo crafts, embroidery works and local pottery in the village. Besides, to integrate culture and tourism, various festive activities are held in the village.